All of us here enjoy gardening. Don’t you to ! It is such a great way to enjoy life. The plants, or maybe the fresh air helps calm you down and relax. But not all of us have that kind of massive patch of land to grow many crops in. Which is why we’re here to help. 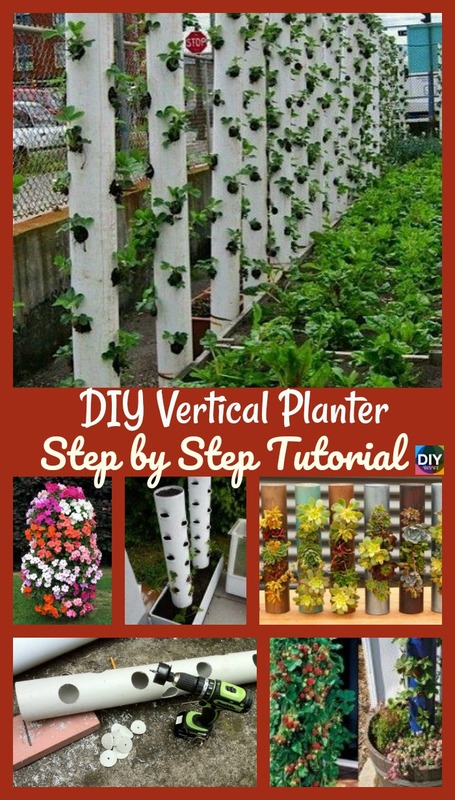 Here is a great alternative: DIY Vertical Planter . 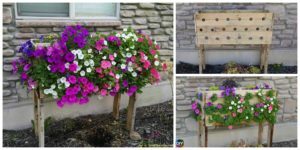 Today we will be teaching you how to make your very own vertical planters that will save a lot of space. 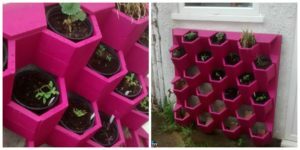 It would be great for apartments too! 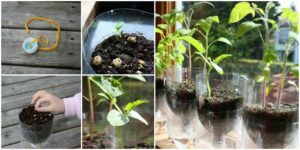 You can just make one to put on the windowsill, and you will be able to grow a lot of space. 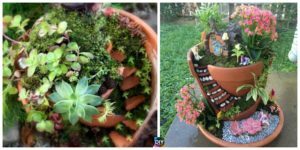 Click on the link below, and there will be a free tutorial waiting for you. 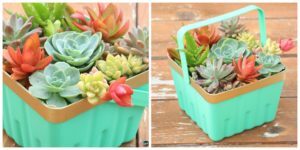 Have fun gardening! 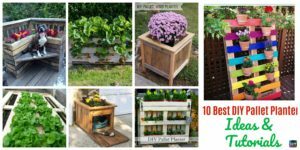 You might also like : 10 Best DIY Pallet Planter Ideas & Tutorials.